Note: The deadline for applications is March 25, 2014. Are you an expert in volunteer program management? Pro Vobis is looking for professionals interested in offering online mentoring to organisations in disaster-prone countries like India, Pakistan and the Philippines. The mentoring scheme is aimed at developing local volunteering programs in these organisations, with the help of an international EU Aid Volunteer placed with each organisation. 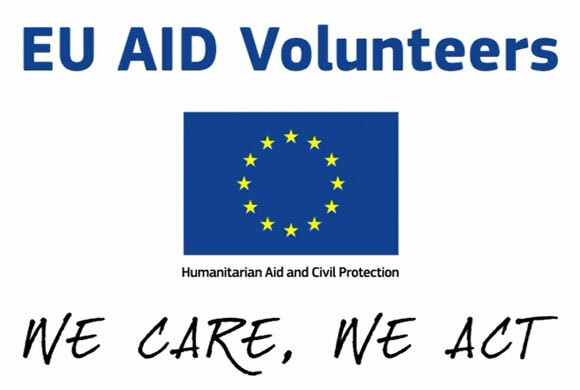 EU Aid Volunteers are involved in a variety of placements, from network management to IT, public health, or disaster risk reduction. Apart from their specific responsibilities, each international volunteer is expected to support the organisation in developing a new or an existing local volunteering program. These local volunteering programs will be built around the EU Aid Volunteer’s placement or around other current needs of the organisation, especially in fields related to disaster risk reduction. VSO’s partner organisations in the above countries are building their capacity to develop and strengthen local volunteering programs, in order to increase their ability to meaningfully engage the community in the long term and improve their disaster management capabilities. While VSO’s EU Aid Volunteers are experts in their fields, they are not experts in volunteer management. All volunteers have undergone a training session on the topic and a toolkit for volunteer management has been made available to them, but they also need the support of a European expert in volunteer program management provided by this mentoring scheme. Here is where your role starts! Each mentor is expected to mentor two organisations and to deliver one mentoring session per month to each, via Skype or other suitable means, for a total period of 5 months starting from June 2014, and perform other follow-up activities via email as well as liaise with the coordinators at Pro Vobis. Mentors will be remunerated with a small fee. Positions are open for EU citizens only. If you are interested in joining the project please send us your CV at international [at] provobis.ro, including a description of your interests and motivation. This activity is part of the “EU Aid Building in Resilience” pilot project, implemented by VSO International, VSO Netherlands and Pro Vobis and funded by the European Union in view of setting up the EU Aid Volunteers initiative. 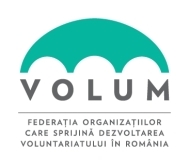 Pro Vobis (www.provobis.ro) is the National Resource Center for Volunteerism in Romania and has over 20 years of experience in the field of volunteerism.